Gibby's Gallop returns in 2015! The Gibby 5k run/walk and 5 mile run will be held Saturday. Oct. 3, 2015 beginning at 9:30 a.m. Pets and strollers are welcome. 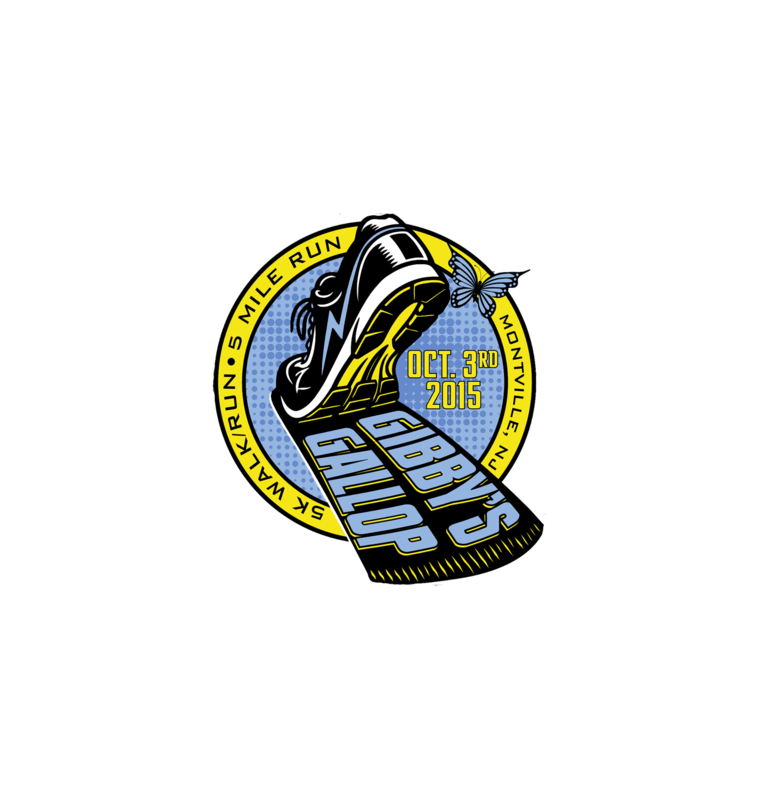 Registration is now OPEN for Gibby's Gallop!